end machined from Billet Aluminum. and Conversion Kits for quantity price break. Marker into an CO2 cork pistol. 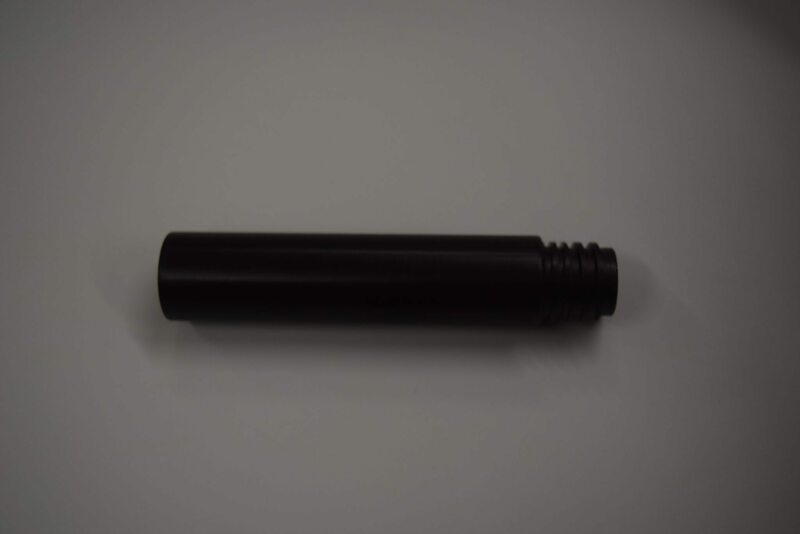 Heavy walled barrel end machined from Billet Aluminum.